How did we design L-Glutamine? 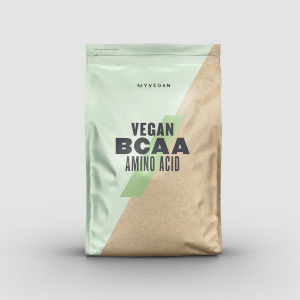 Our supplement powder is 100% Glutamine and can easily be mixed with water, juice and other supplements, such as BCAA and protein powders. 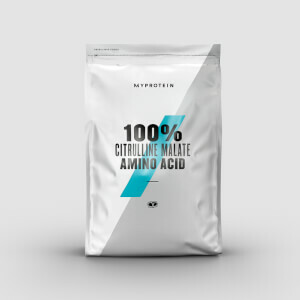 Due to its popularity amongst a collection of athletes from bodybuilders to cyclists, L-Glutamine is one of our best selling products on site. It is found naturally in most meat, fish and eggs, making our supplement a perfect alternative for vegetarians and vegans. Now available in 3 refreshing flavours: Berry Blast, Strawberry Lime and Tropical. 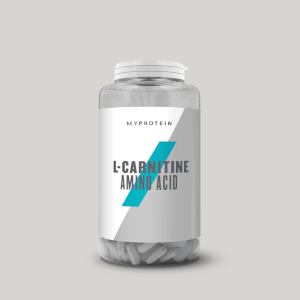 L-Glutamine is an excellent choice of supplement for anyone engaged in a long-term physical training program, from amateur cycling to professional bodybuilding. When should I consume L-Glutamine? For maximum benefits, our team of expert nutritionists recommend consuming 3 grams, 1 to 3 times daily; once in the morning, pre and post-workout and before bed. Mix 3g in a Myprotein shaker with your preferred amount of water or juice and consume. Target 3 servings per day for maximum benefits. Made in a facility that also handles Milk, Soy, Gluten and products thereof. The nutritional information is based on the Unflavoured Flavour version, when choosing an alternative flavour the nutritional values may vary. Amazing deals in the review. I consume a scoop of this mixed with one and a half scoop of protein. It helps me recover quick from my intense workouts and helps me be prepared for the next day. Totally in love with it. The price at which myprotein offers its products is awesome. Not only it's cheap but it's really good. Tastes delicious and really effective. Highly recommended Referal code - Mohit - rc9. Use it while signing up. It is unflavored but still the taste and mixability is good. this product is the best I've used ever. gives ultimate recovery. as an athlete, i would say Myprotein is doing an amazing job with its products. This is definitely gonna help you in recovery. Great product by MyProtein at low price. Must have for every Sport. Glutamine gives your gut a healing and also increases performance, Glutamine is lost during workout and can't be replenished through natural diet, I preferred Unflavored with orange juice. I had leaky gut and having Glutamine is one of the reasons my gut is strong now and can absorb vitamins and minerals effectively.